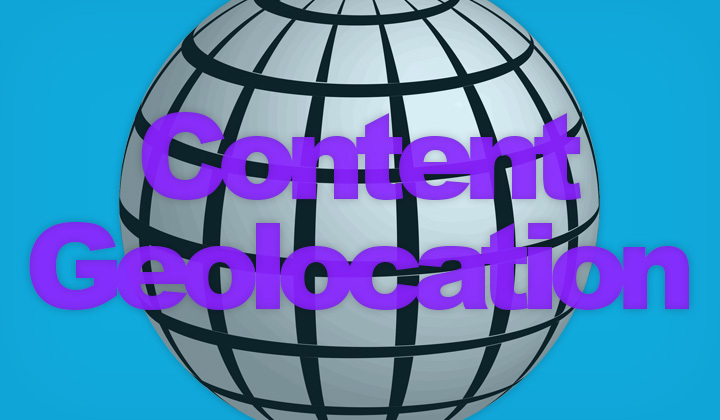 In this guide, I will demonstrate how to show different content based on the country, city or timezone of a website visitor, called content geolocation. This method uses ShinyGeoip, a free Geolocation API that relies on the “Maxmind GeoLite2 Database” to fetch location data of IP addresses. Your options are to either use the ready hosted API or run it on your own server. Step 1. Setup your own Geolocation API if you don’t want to rely on the third-party server, which is however designated for production use (instructions here). Change the country code “UK” to any other two-letter country code, such as US (United States), CA (Canada), AU (Australia), CN (China), etc. Also apostrophe “‘” should be preceded by a backslash “\”. You can also change the “data.country.code” part to “data.city” to match cities, or “data.location.time_zone” to match timezones. However, this data is not available for all visitors or IP addresses. Country information is most reliable. If you are hosting your own Geolocation API, simply change the ready hosted “geoip.nekudo.com” URL to your own subdomain. It’s that simple to show custom content on your HTML based website, depending on the geographical location of the visitor. Hope this helped! Thanks for having a read and visiting my blog. Tim.